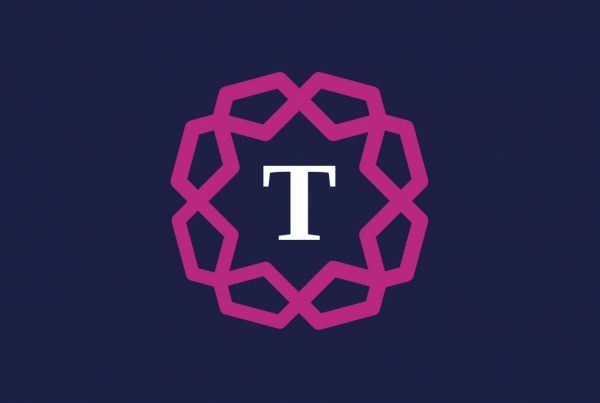 Grocery store operator Iceland has become the latest big name to sign up for the Treadmills regeneration scheme in Northallerton, North Yorkshire. 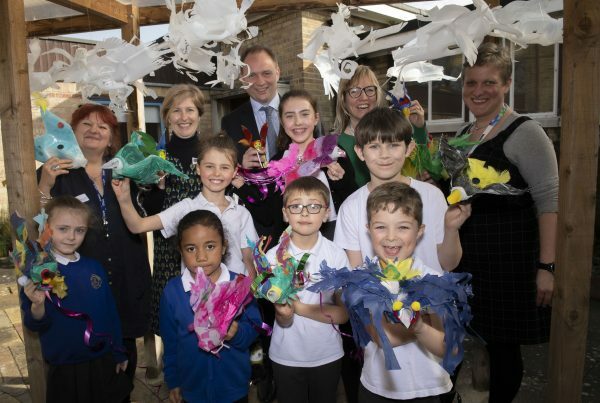 Pupils from a Northallerton primary school have been inspired to release their imagination and let their ideas fly in a creative project celebrating freedom and fearlessness. 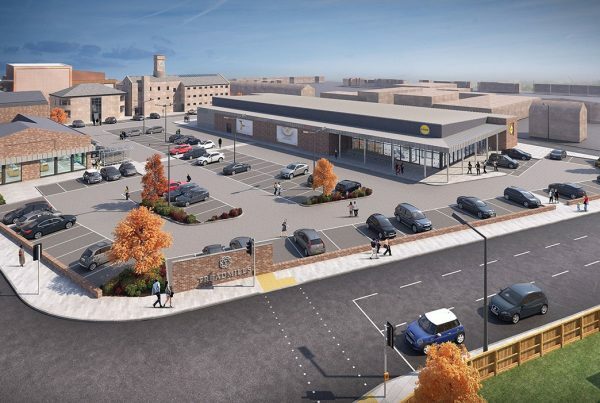 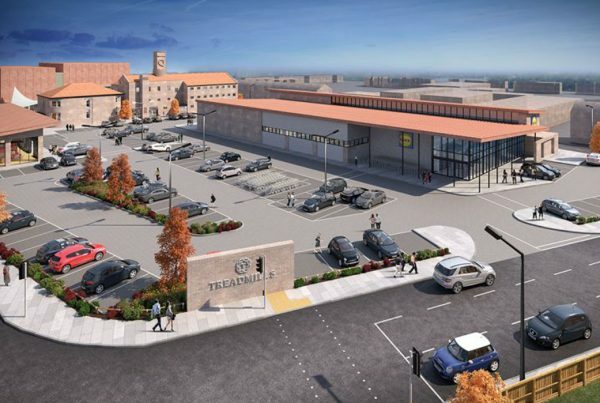 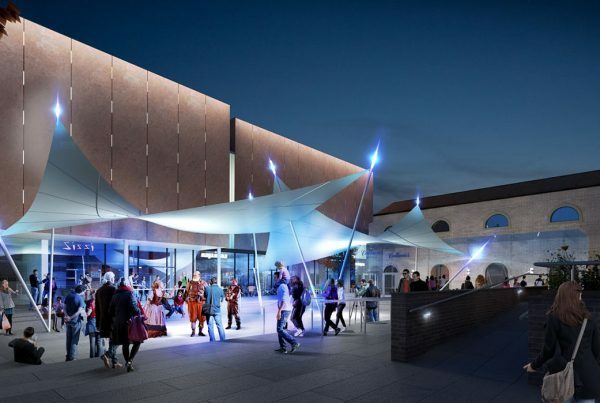 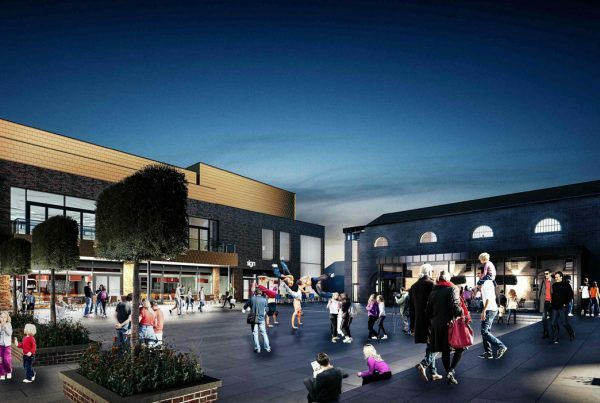 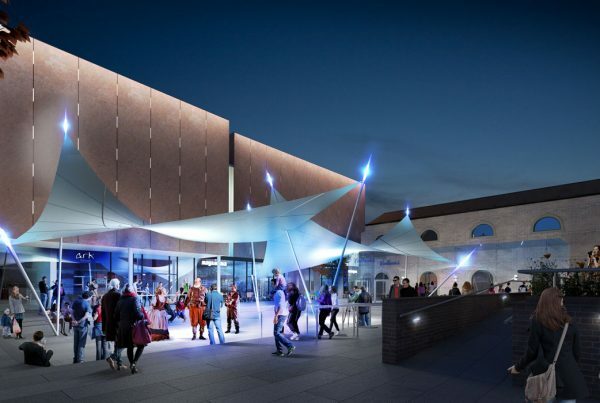 Detailed plans have been submitted for the transformation of the former Northallerton Prison site into an exciting new retail, leisure and business destination.